Emanuel Sferios founded DanceSafe, a nonprofit harm reduction organization, in the late 1990s. For decades he has worked to combat the harms of prohibition, especially as they apply to MDMA. He’s now working on a film, “MDMA The Movie,” which will cover multiple aspects of the substance. 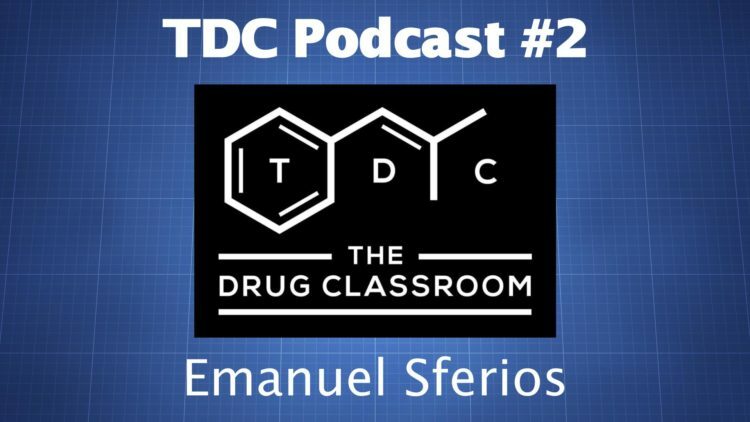 In this episode we discuss how people can reduce the chance of harm when using MDMA, the negative effects of prohibition, and his history with the substance, among other things.